off of Front Windshield Wipers. 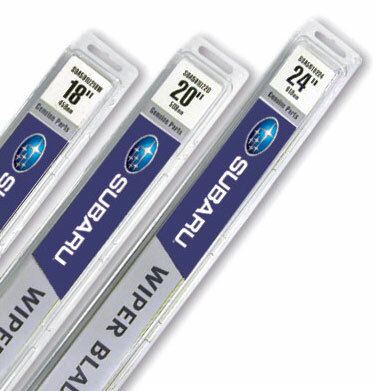 Offer valid on all in-stock Subaru replacement wiper blades. Coupon not valid with any other offer. Must present coupon at time of purchase. Limit one coupon per person. Coupon does not apply to prior purchases. Other Restrictions may apply. Void where prohibited.